Do you have news, reviews or comments for 'Vacation'? Lionsgate announced Wednesday that it will produce "Barb and Star Go to Vista Del Mar" from a script by Kristen Wiig and Annie Mumolo. 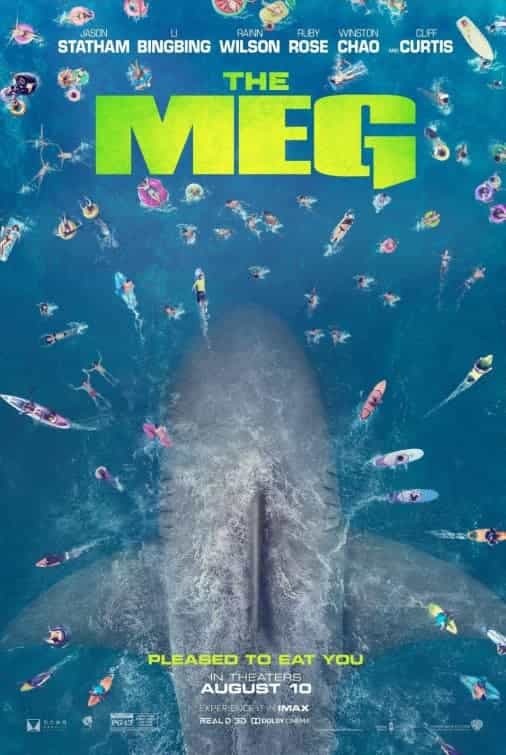 The Meg retained its lead on the global box office this week with no film really giving it a challenge with the highest new film, Europe Raiders, coming in at number 7. The giant shark movie starring Jason Statham grossed $88 million dollars from 56 countries on its second weekend of global release. This brings the film total global gross to $314.1 million after 2 weeks of release. 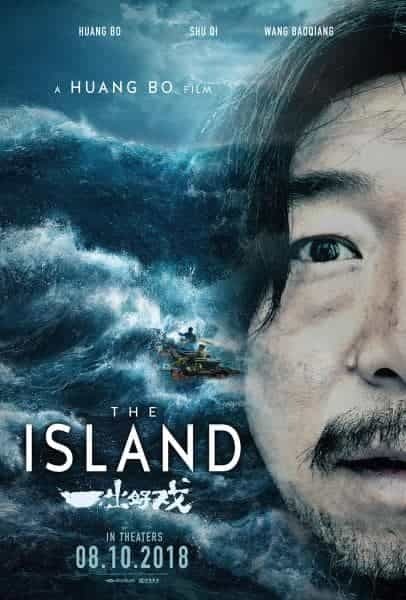 Staying at 2 on the chart is Chinese film The Island which takes $38.7 million from 3 countries to bring its total global gross to $163.1. Hotel Transylvania 3: Summer Vacation is at 3 this week, a $31.9 million weekly gross brings the films total to $425.9 million. Mission:Impossible Fallout is at number 4 with $31 million while Crazy Rich Asians is at number 5 with $25.9 million.